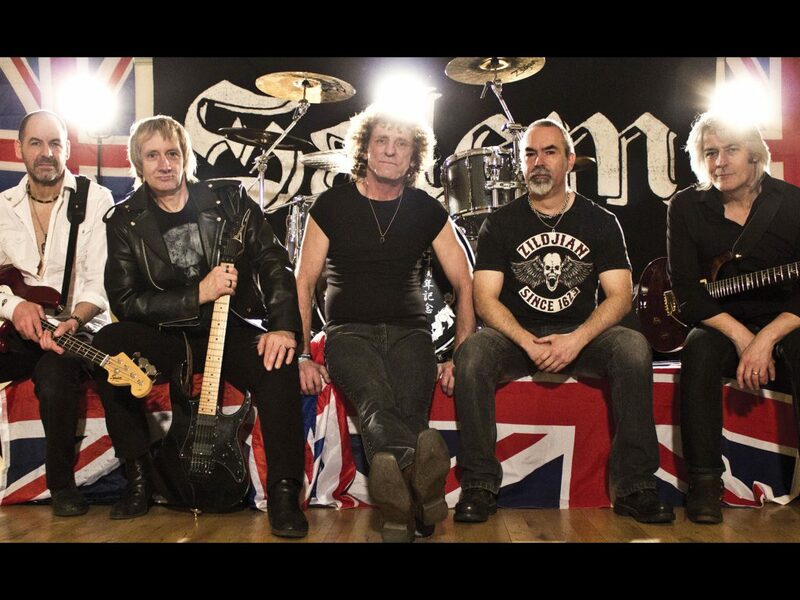 Salem was formed in 1979 and built a strong following with their heavy rock based on thundering rhythms, soaring twin-guitars and powerful melodies. In 2010, Salem’s original recordings were released on the album “In The Beginning.” This attracted great interest, so the band reformed and played its first gig in 27 years! In 2011, Salem recorded three new tracks for the “New Tricks” limited edition EP and played again to launch the EP. The band played a number of events in Europe in 2012 including the Heavy Metal Festival V in Italy, Negasonic and Ages of Metal in Belgium, and back home at the Metieval Winterfest back in Hull. Salem released the “X Rated” EP for the BROFEST#1 in Newcastle in March 2013, including a bonus new recording of the 1980s song “Reach To Eternity”. The album “Forgotten Dreams” was released in December 2013 by Pure Rock Records and has received excellent reviews. 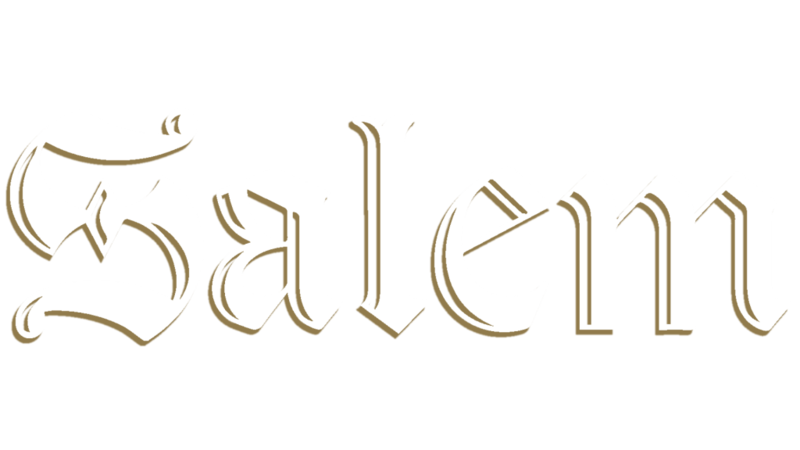 In 2013, Salem played gigs in the Netherlands, Germany and UK, and in 2014 the band has already played at Play It Loud, Italy, Very ‘Eavy Festival, Netherlands, Headbangers Open Air, Germany, in Glasgow, Scotland, at Rock Diabetes Festival, England, in Paris, France, at Rock You To Hell Festival, Athens, Greece, and in Dubai, United Arab Emirates. In 2015 Salem played gigs and festivals including a great slot at Wildfire Festival, Scotland (with Diamond Head, TEN, Empire, Tygers of Pan Tang …), BäääM Festival in Germany, headlining at the RockWich fest in Cheshire, and British Steel Festival, France. The band recorded the album “Dark Days” at Hairy Monster Studios again; this included a collaboration with Manny Charlton. The album was released on 29 April 2016 and has been described as, “simply flawless from start to finish” and considered one to the top albums of the year. Salem played a series of gigs and festivals in 2016 including Muskelrock in Sweden, a return to Headbangers Open Air, at Heavy Metal Maniacs in Netherlands, and gigs in Belgium and in UK with Tygers of Pan Tang, Diamond Head, Witchfynde and Spartan Warrior. Events in 2017 include more gigs in Barcelona Spain, Belgium, France and UK!